Homeowners might guard against the most obvious causes of fires, but experts say many summertime house fires start in an unexpected place: dried out flower pots. 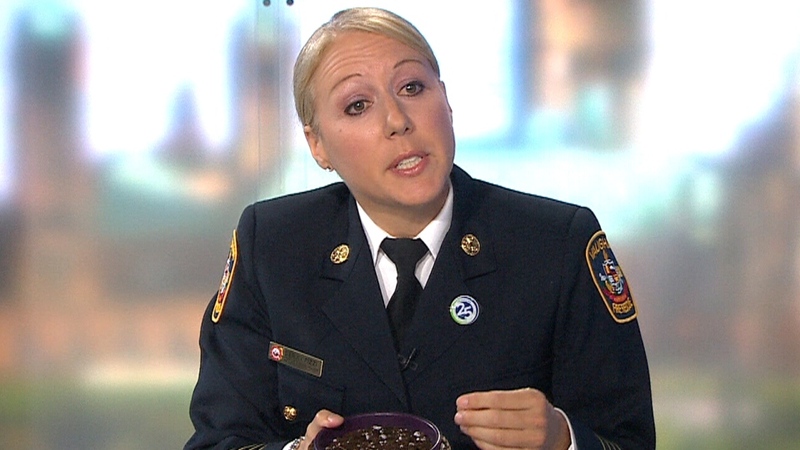 Deryn Rizzi, the deputy fire chief with Vaughan Fire and Rescue, says most people don’t think of potted plants as fire hazards, which may be why so many smokers try to extinguish their butts in the pots. But she says the soil in those planters is often packed with flammable materials that can easily ignite if it’s dry. 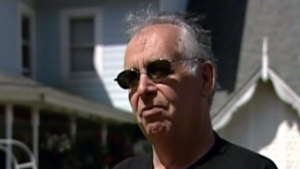 “What they don’t realize is they are taking an ignition source and putting it into a soil that’s full of combustible materials,” Rizzi told CTV News Channel on Thursday. One of those materials is peat moss, which is added to potting soil to retain moisture and keep the pot light. But once that moss dries out, it become very flammable, she said. Vermiculite and styrofoam pellets are also flammable, and the fertilizer in soil can fuel flames as well. “Fertilizer is an oxidizer, so when there’s a fire, it actually makes the fire grow bigger,” she said. Some of these fires ignite quickly, but in others, the heat smoulders for hours or even days before finally igniting. In Montreal alone, officials say at least 20 fires this past spring were caused by cigarettes butted out in flower pots. 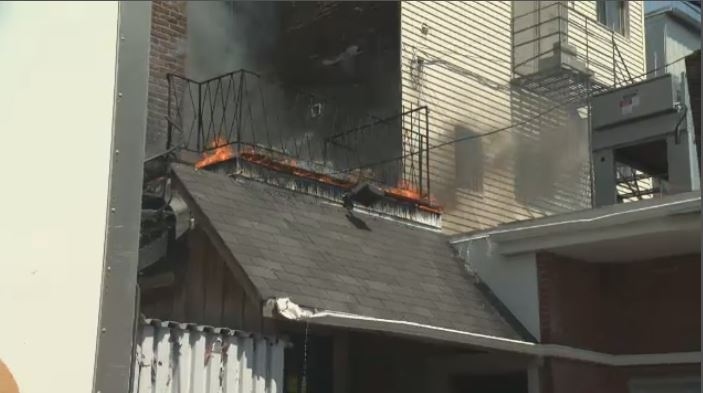 In May, Montreal fire investigators determined that a cigarette butted out in a planter filled with dry cedar mulch caused a fire that spread to a deck and ignited nearby propane tanks, destroying a family home. A few days before that, a Montreal man suffered serious burns to his hands and feet after a cigarette tossed into a flowerpot on a building rooftop turned into a major fire. Rizzi says it’s possible for bacterial composition in soil to spark a spontaneous fire if the conditions are dry and hot enough. But she says the vast majority of these fires start with careless smokers. “When we are investigating these fires, the biggest cause is smoking materials,” she said. This Montreal fire started in a flower planter on a second-floor balcony behind a store.